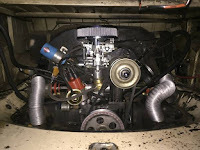 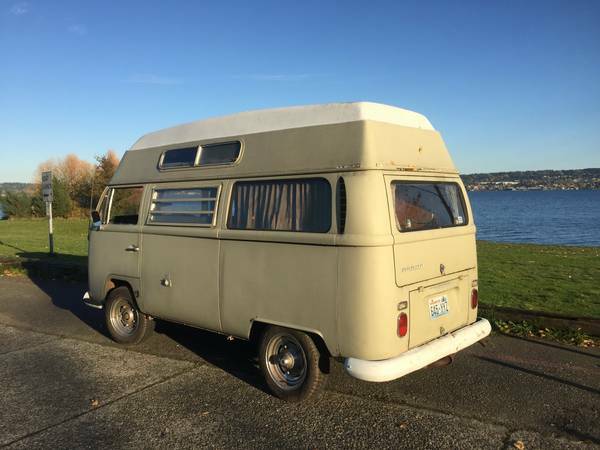 Buy Classic Volks – here’s a second generation of the Volkswagen Campervan is Hightop model released in 1968 already posted in Craigslist about 22 days ago. 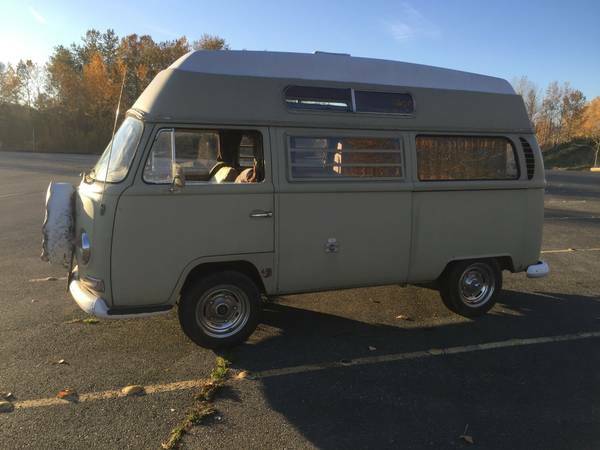 Minimalist ad, found this one at Craigslist, not much detail provide by seller but it look has a good shape overall, runs and drives good. 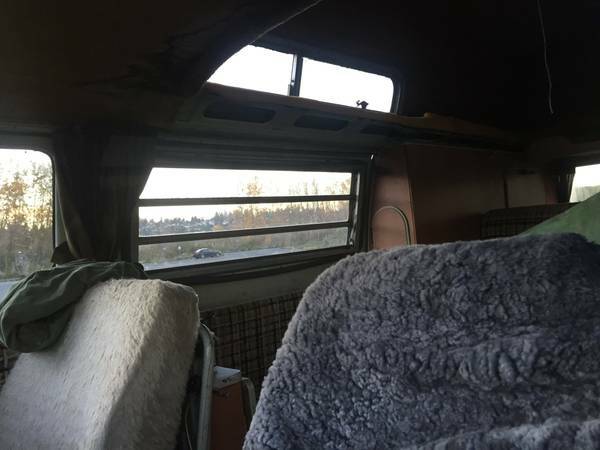 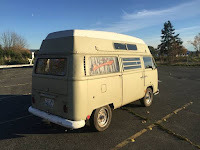 1968 VW Hightop Camper for sale in Seattle, WA looking for $9000 or trade. Tune-up & upgrade to single carb = more powerful performance and not slug bug uphill. 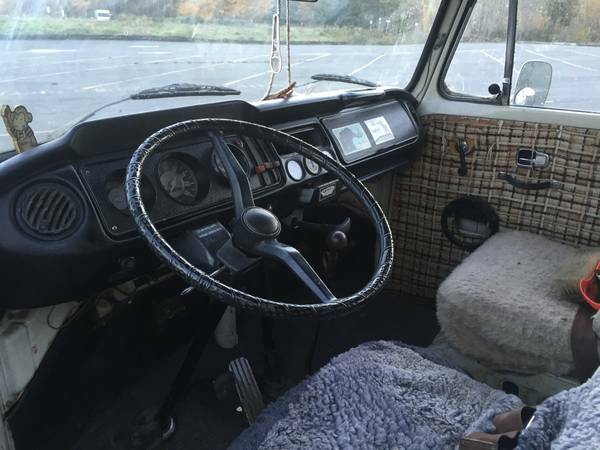 Interior just needs some TLC. Great ride for the Outsider/Adventurer! This entry was posted in 1968, Bus, Closed, For Trade, USA, Volkswagen and tagged VW Hitop Camper on October 5, 2016 by buyclass.